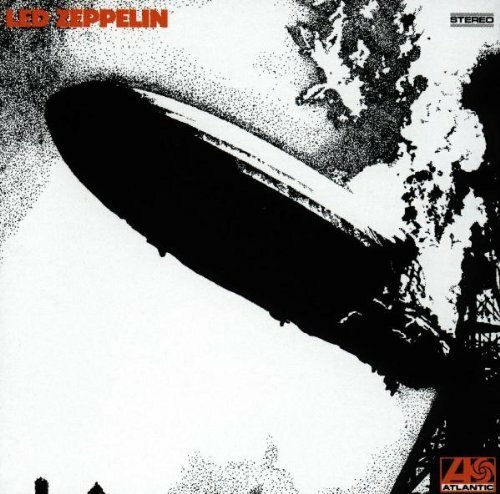 The first image on the page is for Led Zeppelin - Led Zeppelin 1 Original recording remastered Edition by Led Zeppelin (1994) Audio CD, followed by the original. Also check out the most recent parody covers submitted to the site. Heh heh... Hope you're not worried about your balloon payment...! Seriously, though, the Hindenburg does sound like something that might have inspired some grand concertos from Bach or, you know, one of that... crowd.